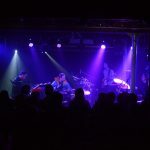 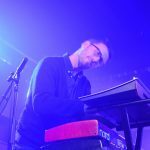 Maybe the O2 Academy wouldn’t be the first place in Liverpool one might associate with jazz on a Sunday night, but when The Bill Laurance Group rolled into town the venue’s smaller room became cooler than a certain club on The Fast Show – nice! 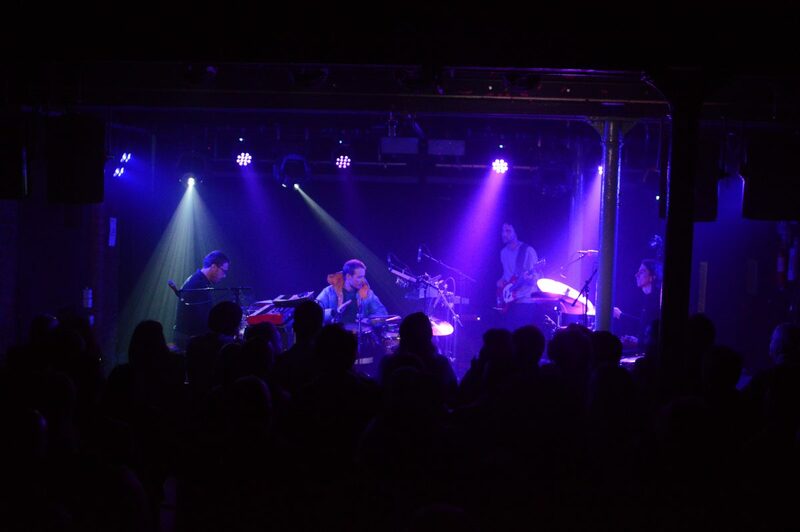 Not that this was a night of impenetrable, satire-worthy pretentiousness – in fact quite the opposite. 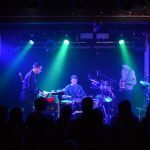 Laurance’s four-piece played from the off with a bright and full sound, and treated us to an hour and a half’s fast tempo jazz-funk. 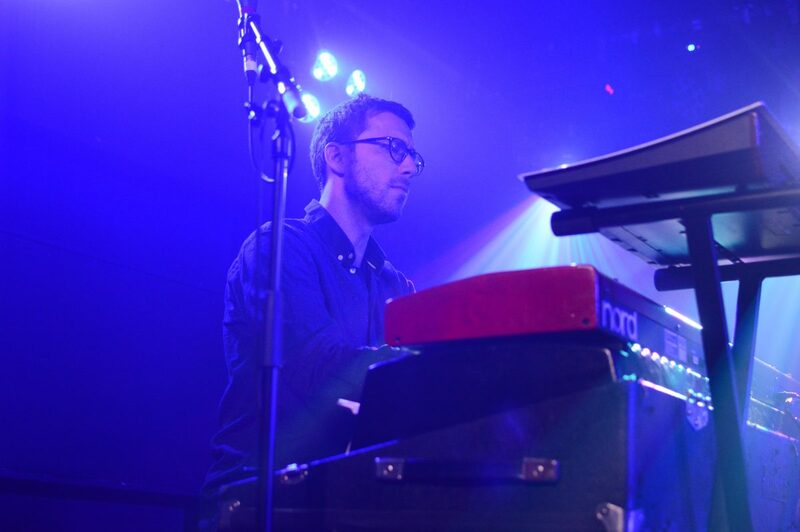 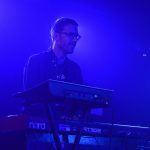 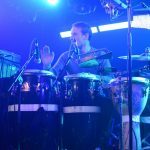 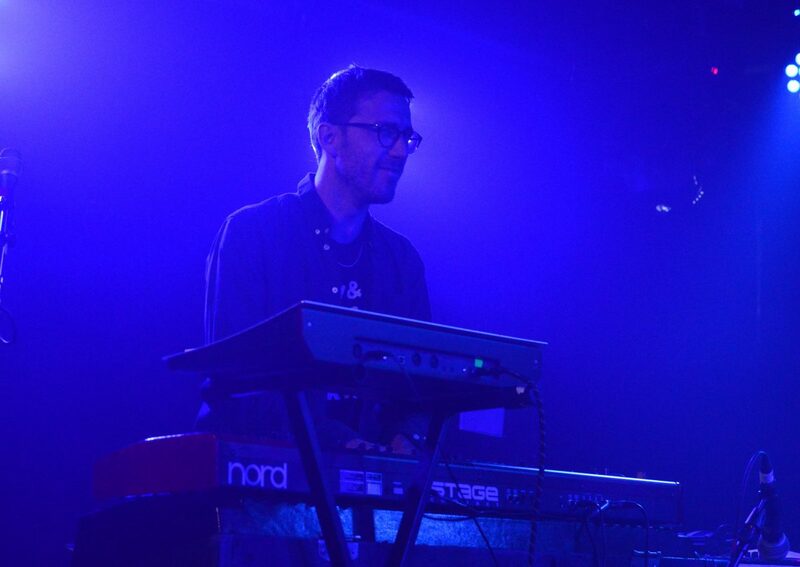 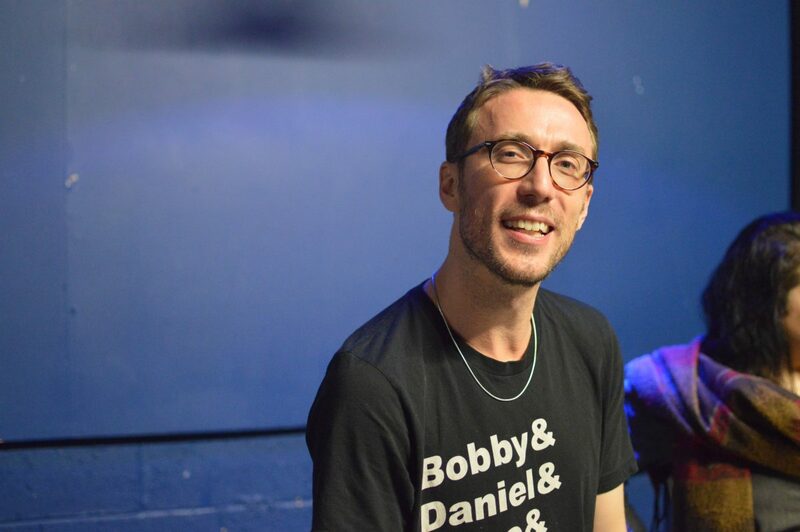 To a writer unversed in jazz and in the Grammy Award–winning Bill Laurance, there was a slight concern that this might have been a night heavy with introspective piano accompanied by sparse percussion, particularly when the pianist and main man introduced the show as being scaled back. 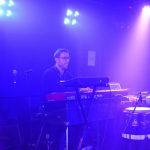 However, it became quickly clear that each of Laurance’s group played integral parts in creating a vibrant and rhythmic sound. 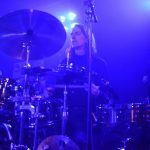 Drummer Joshua Blackmore provided a near constant off-beat backdrop, interspersed with crashing cymbals, yet they rarely felt like a driving force in the songs. 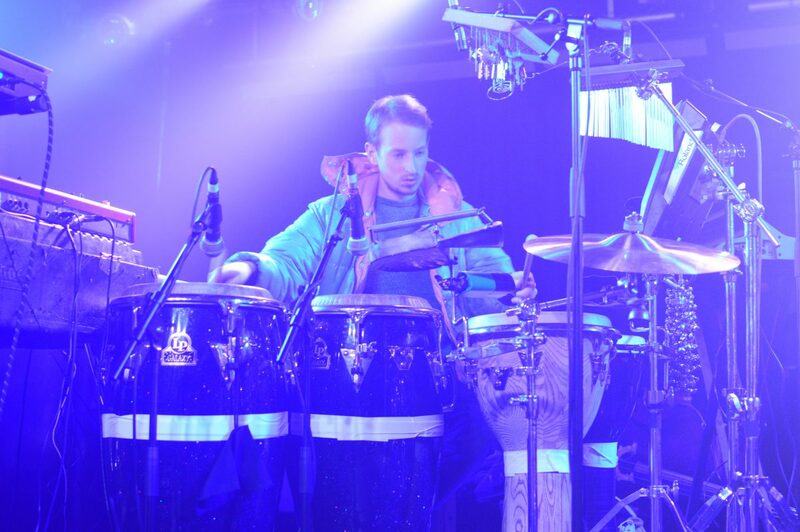 Instead the kit felt unusually like another decorative instrument, adding to the rich texture of each track. 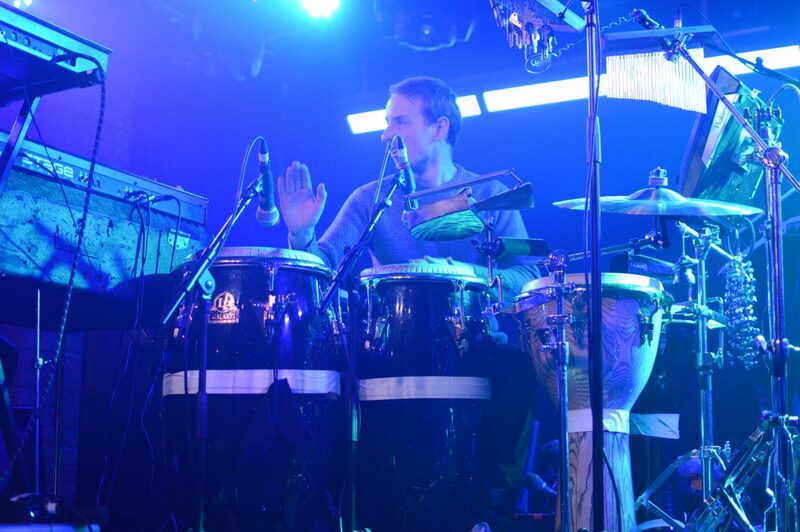 Felix Higginbottom, the percussionist and crowd favourite, did seem to steal the show. 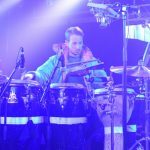 His bongo playing set the tone for several grooves, and into the mix he threw more cymbals, chimes, loops and cowbell. 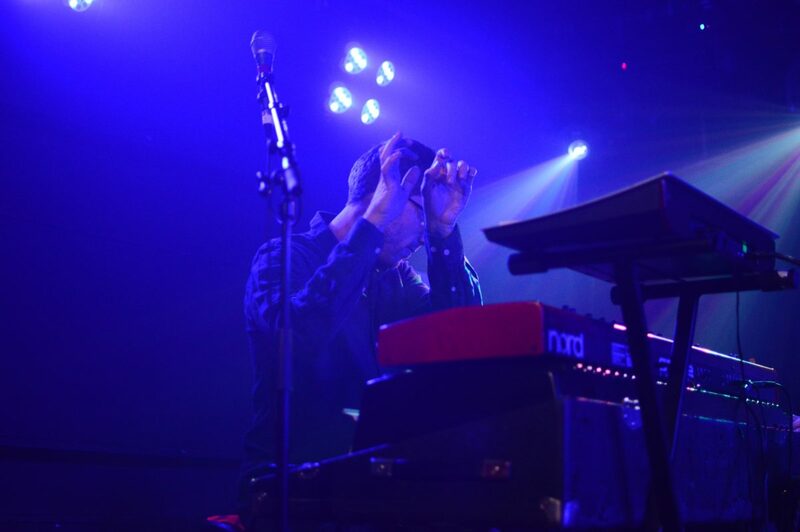 Felix also managed to give a whole new meaning to playing the keys by hitting a plethora of hanging Yales to great effect. 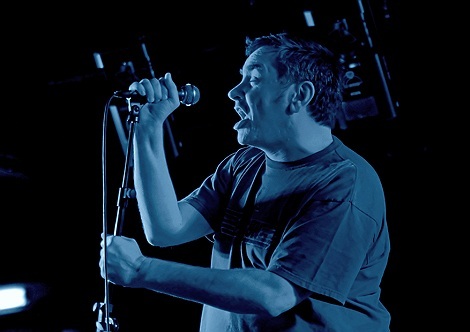 Where did all the freak folk go? 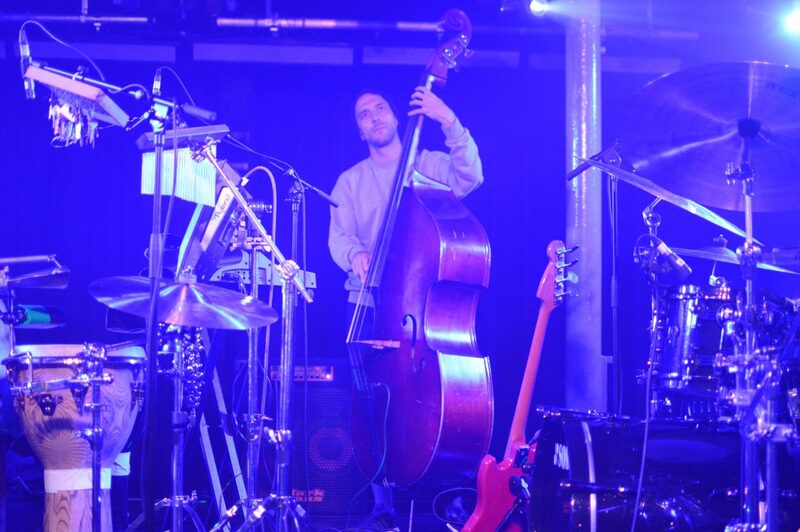 For several tracks we were also treated to some wonderfully deep double bass lines from Chris Hyson. 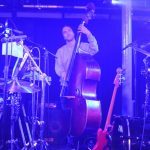 However, when the electric bass was used instead it was a touch quiet, slightly losing some of the glue that held it all together. 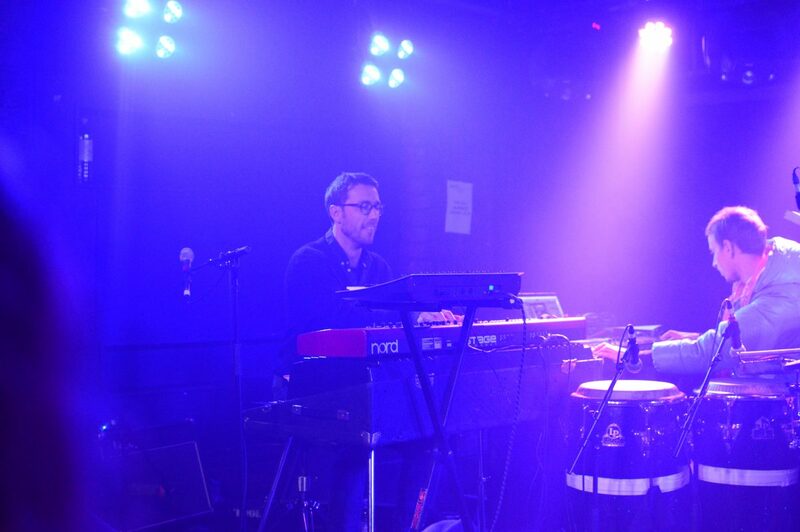 Only a minor complaint however, and the group’s playing remained very tight throughout. 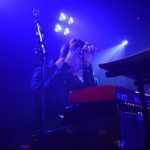 Indeed, Laurance and his colleagues were staying together and exchanging looks as the songs built and built, enabling him to still be expressive within clearly arranged pieces. 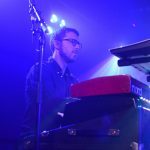 His mastery of three keyboards was breathtaking at times, and his constantly exploring melodies on top of complex chords were so pervasive they made it sound like there were another four pianists hidden backstage. 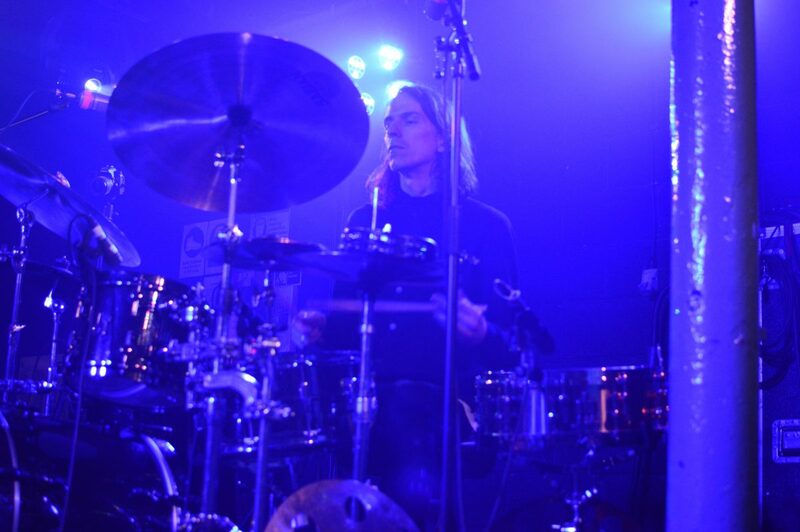 The songs ranged from the almost prog Aftersun, to the dub-infused Smoker’s Castle, via the lift music sound of Mr. 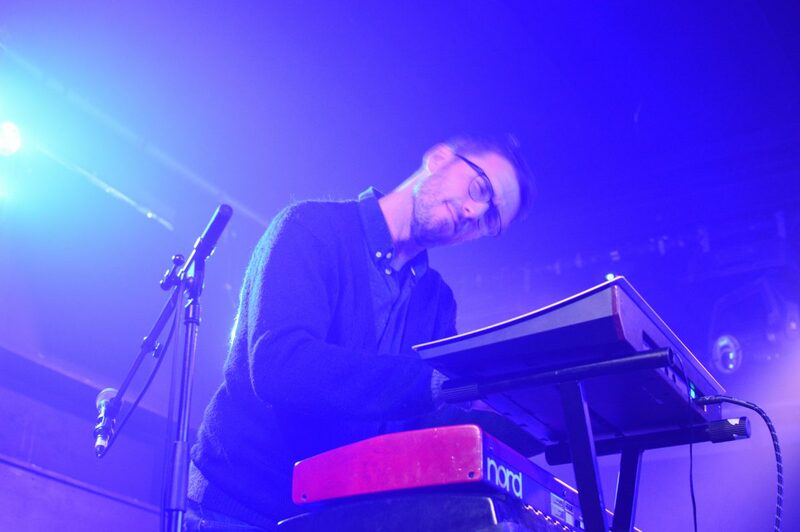 Elevator, the latter Snarky Puppy tune demonstrating exactly how unpretentious and fun Laurance and co came across. 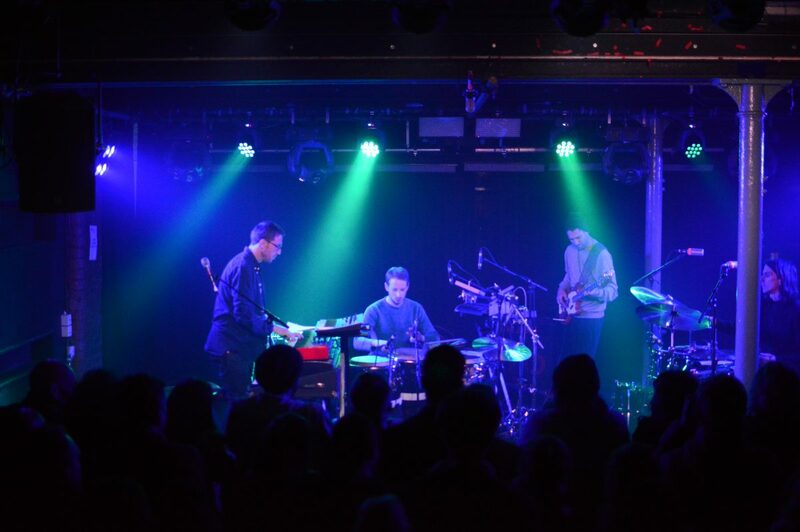 It was a vibe that was reflected by the crowd who enthusiastically enjoyed such a layered and engaging set – great! 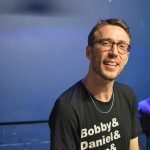 Previous ArticleThe KLF – what do Drummond and Cauty have planned for Liverpool?